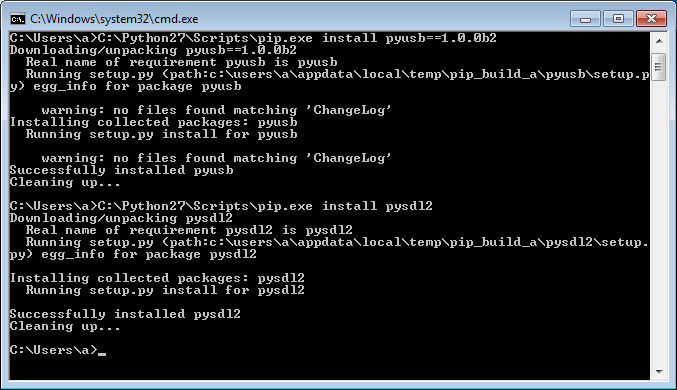 Up-to-date information on how to run the python client from source can be found in the project readme. This page aims at being a more user-friendly walk-throw. Download or clone the Crazyflie client. You can download a zip of the sourcec ode from github or clone it using git for windows or a git GUI client. Now that you have a copy of the Client source code, download SDL2 32bit from the SDL website (http://libsdl.org/download-2.0.php) and copy the file SDL2.dll in the source folder.